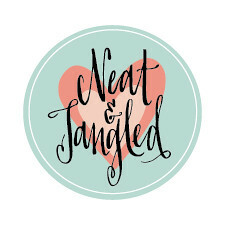 Hello Neat and Tangled lovelies! Katie Gehring here. It's no secret that I love shopping for inspiration when I am out and about, and I am popping in today to share a card I made inspired by holiday decorations at (my favorite store, like, ever) Target! Last weekend, I was picking up the items on my Target list and somewhere between the kids clothes and shoes departments I looked up and saw this. 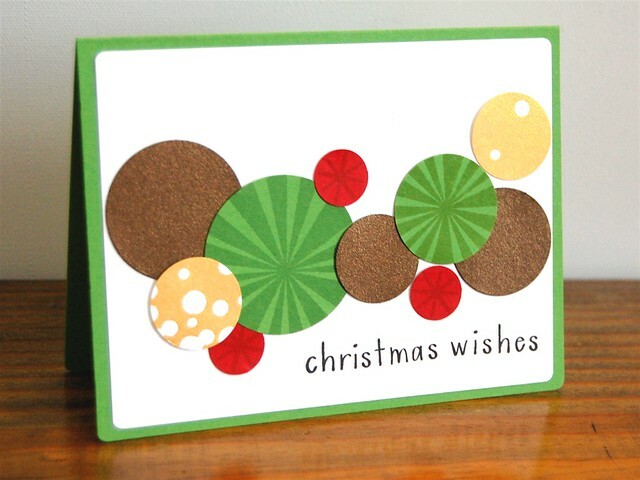 I stamped Sunburst with green ink on green cardstock and punched out the center of the image with my circle punch. Party Dots was stamped with gold ink, and I punched a couple of small circles from the larger stamped image. The stars from Merry and Bright accent the red circles and the sentiment is from Simple Christmas. 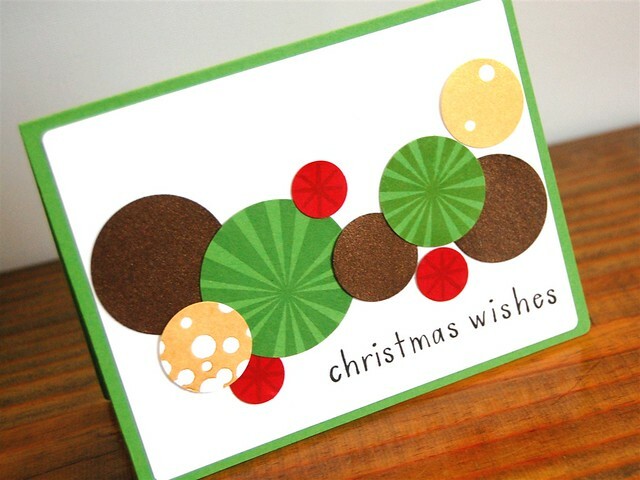 A few circles punched from bronze shimmer cardstock added some depth and shine. I think this card is pretty on Target with the inspiration (pun intended), and it's flat for easy mailing! 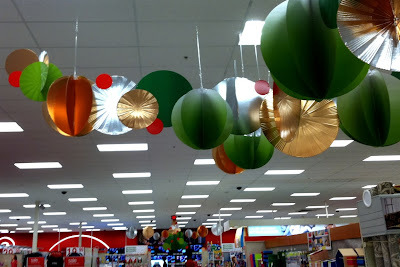 Next time you are out and about in all the hustle and bustle of the holiday season, don't forget to look around. 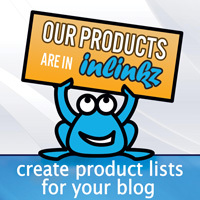 Your next spark of inspiration could be hanging from the ceiling! Not that anyone doubted it, but this proves that you truly are a cardmaker. Been there, done that. Walking somewhere and suddenly Mom stops and "trances." Kid says "Card design again, Mom?" Love this abundance of circles. How cute is this?! Love how you were inspired AND they are postal friendly...win win. Truly fun and inspiring, Katie! Love your gorgeous card! How pretty can a bunch of circles look? You did a great job. Wonderful card. Beautiful - lovely design and great colors! How nice of you to share your inspiration for this fun and happy card.